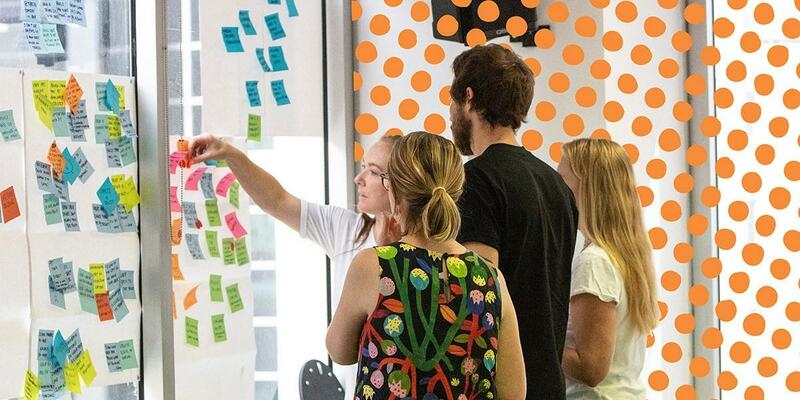 Spend three days immersed in the principles and practice of human-centred design (HCD). 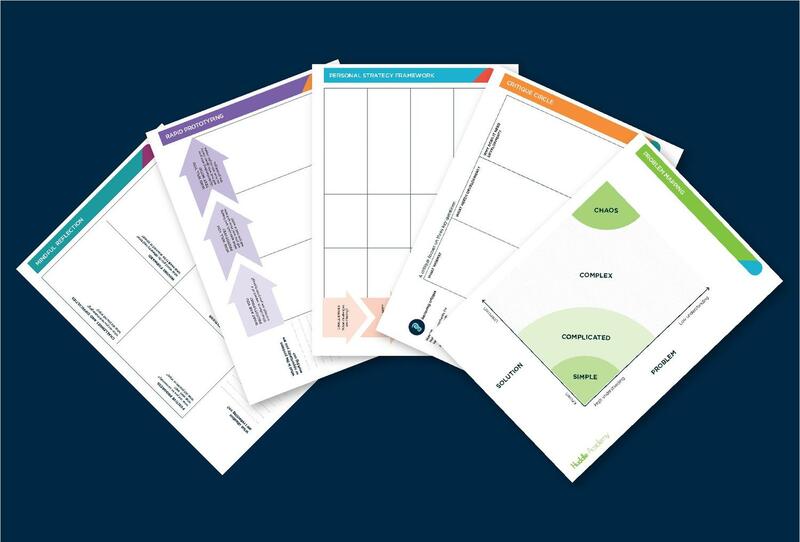 Deep-dive into HCD mindsets, build empathy, meaningfully connect with customers, gain insights, define focus, prototype effective solutions, learn to gain buy-in. This course suits the burgeoning human-centred design practitioner. You're committed to learning more about it and applying it in your day to day work practice. Leave feeling pumped and primed to take HCD back to your HQ. Why do Designing for People? Learn human-centred principles and how to navigate complex situations. Be introduced to mindsets and stances and how they enhance your practice. 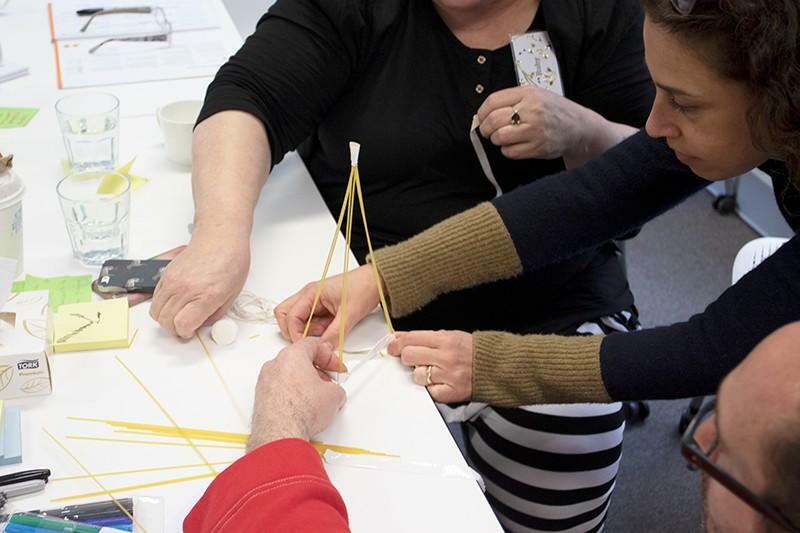 Immerse yourself in a design challenge and learn how to research effectively. Build awareness of motivations that drive human behaviour and how this impacts on experience and practice. Enhance your ability to collaborate meaningfully and effectively with people. Experiment, test and iterate solutions. Practice the skill of meaningful communication through time-based, team challenges. Deep-dive into mindsets and how they can shift knowledge, skill and outcomes. Leave with a plan of action to implement new ways of working into your practice and organisation. What's provided: Worksheets, all materials and snacks. What to bring: Yourself, energy and an open mind. Everyone loves expanding their toolkit. Be introduced to a range of practical frameworks and data capture techniques that spark conversation and consolidate learning. You'll also adopt the mindsets, strategies and experiences that will equip you to lead human-centred design projects and see tangible outcomes. "Huddle Academy has already changed how I think about and approach my work and people. The learning around mindset was revelatory, and the tools so practical. I've been raving about it to my colleagues and friends. It has given me so much energy, inspiration, and excitement." Transformation can only happen through action. We activate your inner designer with practical exercises and group activities. It's fast-paced, intensive and heaps of fun. You'll be amazed at what you can achieve in such a short time. 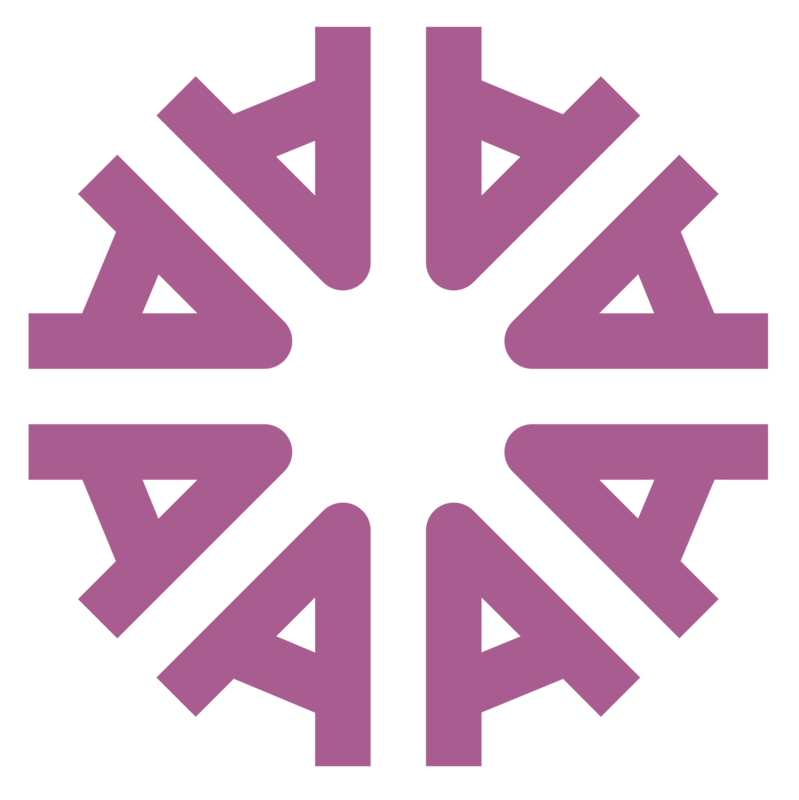 Join our newsletter and receive monthly human-centred design tips and tools you can apply immediately. Plus learn what Huddle is doing and how you can be involved. Pre-register your interest for a future Designing for People program and we will email you when new course dates are released.